Welcome to the practice of Great Neck dentist, Dr. Heidi Zuckerman! When you visit our office, your healthy smile is Sleep Apneaour top priority. 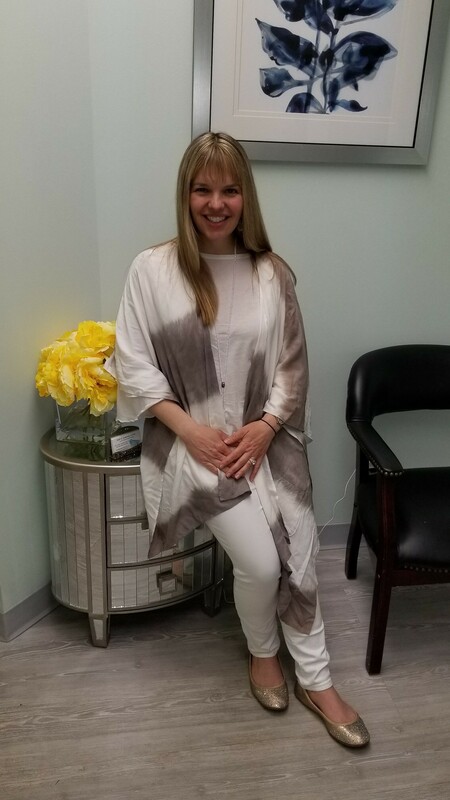 For over 10 years, Dr. Heidi Zuckerman has been providing high quality dental care to the residents of Great Neck and the surrounding communities of Manhasset, Saddle Rock, Kings Point, and Port Washington. Our entire team is dedicated to listening and serving you with the personalized, trusted care that you deserve. We welcome you to our practice and look forward to building a lifelong relationship as your family's dental care provider. We encourage you to visit our patient education videos which provide valuable information on dental procedures and treatment options. We are proud to announce that we now offer sedation dentistry, so we can ensure your dental care is provided in manner comfortable to you. Great Neck, New York Dentist, Dr. Heidi Zuckerman is dedicated to family dentistry such as Exams, Teeth Whitening, Veneers and more.